In video analysis, our world-leading master trainer and skater will review your personal home videos recording the skate skill you are attempting to learn or have learned in our skate camps / clinics. We require front and side view recordings. You send your home phone videos to us (YouTube and drop box are the most common methods). We then analyze your technique; together, providing feedback with you via Skype or Facetime. During the online analyses we identify improvements and inefficient technique requiring adjustments followed by key exercise recommendations required to help you master the skate skill you hope to achieve. 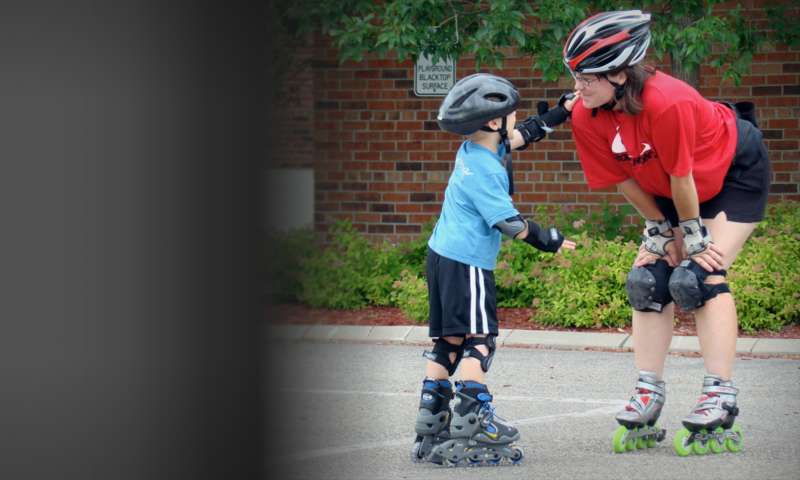 desire professional guidance between in-person inline / quad skate lessons. We believe a blend of in-person instruction and video analysis creates a safe and efficient journey to success on inline skates. When an instructor is not available in your area, we highly encourage you to enroll in one of our adult or youth weekend skate camps. by filling out the contact us form. We will call you to answer your specific questions, and help determine if video analyses is right for you!